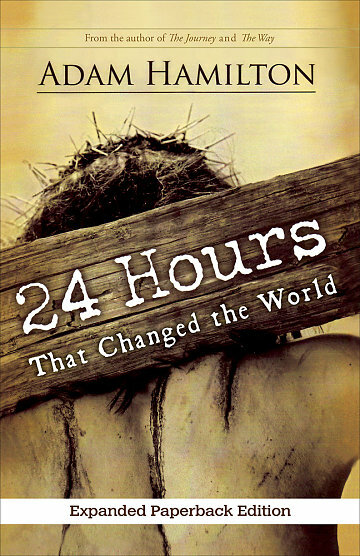 Come join us for a co-ed Winter Bible Study to study 24 Hours That Changed the World, January 9 - February 20, 2019, at 6:45 p.m. in the upper room of the Fellowship House. From the author’s website— “. . .Adam Hamilton guides us, step by step, through the last 24 hours of Jesus’ life in his popular, heartbreaking, and inspiring book. Sign up on the bulletin board in the south wing of the chapel, or by contacting Jean Bell (email; 910-328-2345) or Julia Sherron (email; 910-690-2595). Books cost $12. Please pick one up from Jean or Julia prior to January 9 to read the first chapter.